For five generations, my family has lived and loved the Napa Valley. Our grandfather settled here in the 1800s and from that moment forward, we've grown to understand there is simply no substitute for an intimate knowledge of the land that only comes by "living" in the vineyard. Working the land with our own hands has given us insights into California winemaking that can't be found in any book or corporate farm manual. Chuck Wagner We are the Wagner Family of Wine: Chuck Wagner continues to direct the world reknown Cabernet program at Caymus Vineyards in Napa Valley; Charlie is making exquisite Chardonnay at Mer Soleil in the Santa Lucia Highlands of Monterey County; Joseph is making fine Pinot Noir under the Belle Glos label in the coastal areas of California; Jenny is learning the ropes here at Caymus and ah yes, our longtime winemaker for Conundrum, Jon Bolta, continues his craft of making that puzzling, white wine blend. 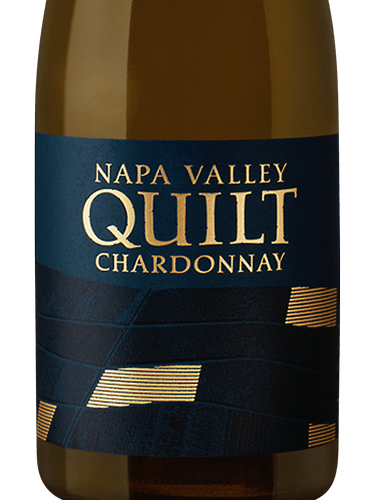 WINEMAKER'S NOTES: Light in color calling to mind shades of straw or sun kissed blond hair this wine opens with the evocative scents of apricot, pineapple, honeysuckle and coconut. A slight flintiness of wet stone adds a layer of interest, due to a small portion of the wine being fermented in concrete tanks. Entry on the palate is creamy and soft, with lush flavors of Asian pear, Hawaiian fruit, apricot and brown spice. The finish brings just a wisp of acid to balance the richness of the fruit, with the distinct characteristics of each varietal in this blend creating a lasting harmonious impression.